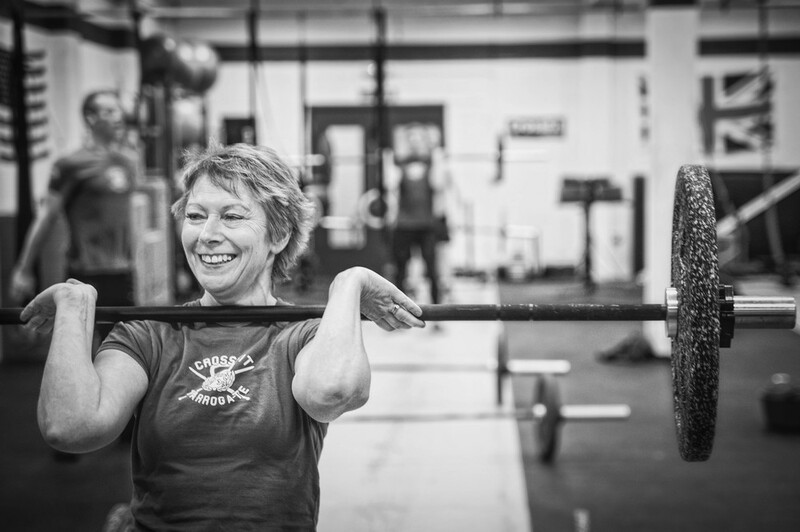 Welcome to CrossFit Harrogate; situated in the beautiful Yorkshire spa town. We aim to maximise a person’s health, fitness and athletic performance in an exciting and inspirational environment. Our community ethos provides a highly motivational, supportive and enjoyable environment where the camaraderie allows individuals to surpass the levels they are capable of achieving on their own. Whether you are 18 or 80, a seasoned athlete or a first-time gym-goer; our scalable, inclusive workouts and personalised coaching will allow you to achieve your full potential in both sports and everyday life. 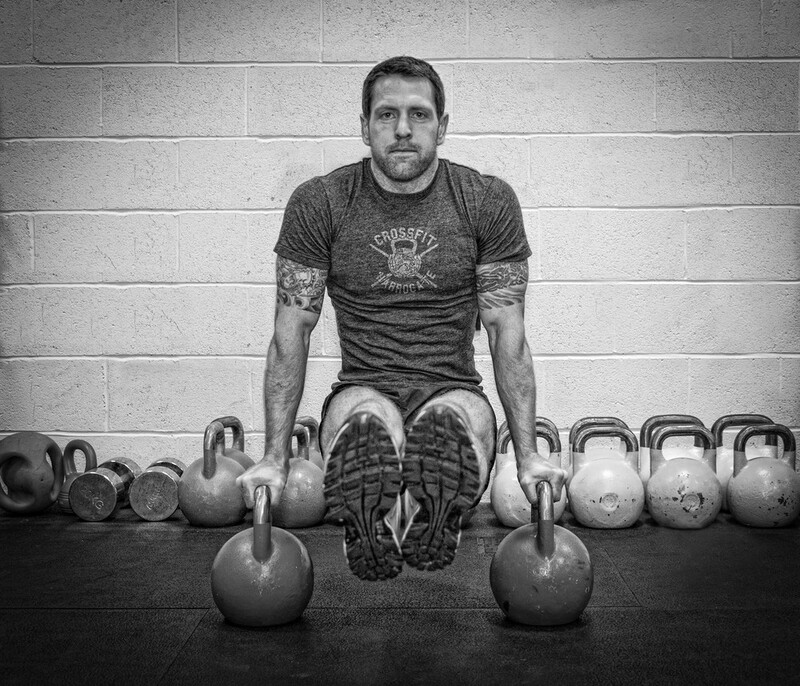 By employing the most effective elements from disciplines like athletics, weightlifting, gymnastics, rowing and strongman, combined in an infinite variety of ways to allow the body to adapt, get stronger, become faster and better conditioned. Bending down and picking something up, squatting, putting an object over head, pushing, pulling, running and jumping. That can be scaled to suit absolutely anyone, creating camaraderie, trust and commitment and forging a very special and supportive community.